Lecithin: Try pasture-raised eggs and liver. Beets: Beet root juice is a great option. Micro algae: Spirulina and chlorella are great added to a smoothie or sprinkled on top of a salad. Limonene: Add lemon zest to your favorite recipes. Protein: Go for high quality protein 2-4 times a day. Colorful fruits and veggies: Eat the rainbow! Milk Thistle: Contains bioflavonoid, Silymarin, that can stabilize cell membranes. It also stimulates protein synthesis and can accelerate the regeneration of damaged liver tissue. Go for the tincture and not the tea. 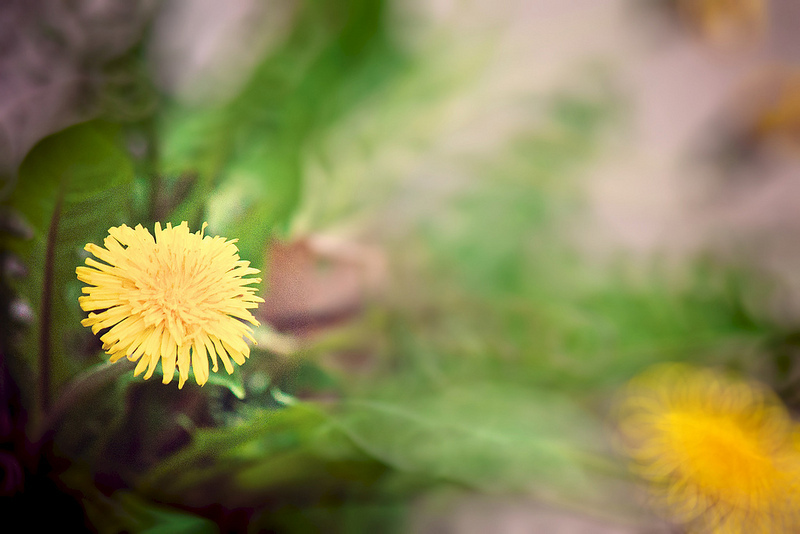 Dandelion root: Supports liver function and helps in detoxification. It also increases bile production and can stimulate a sluggish liver. Bitters: Strengthens the functions of digestive organs. Bitter tastes prompt bile production and healthy bile flow helps rid the liver of waste products. Burdock root: Stimulates bile flow, helps a weakened or sluggish liver and can restore damaged cells.